Today we ventured out to a huge, rambling, quite scary-looking castle, with a jumble of towers and battlements. Like the Weasleys' house, it isn't a building that Muggles could build, because it is supported by magic. Just kidding. 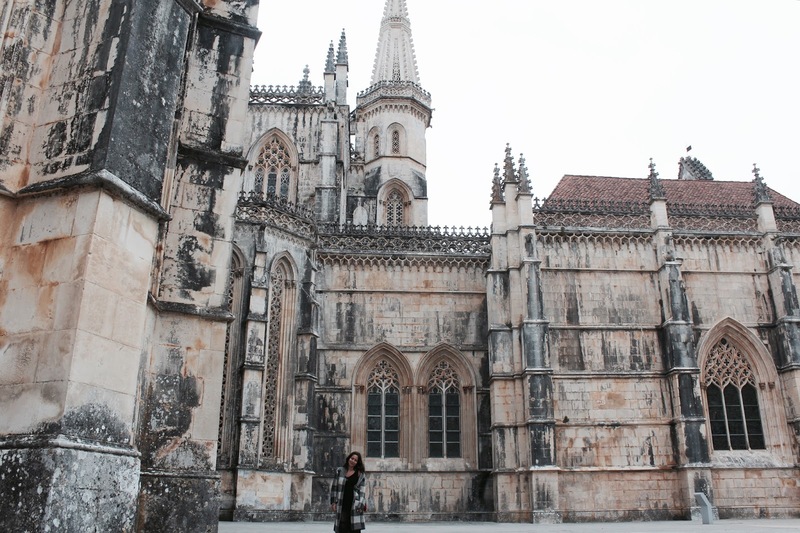 But, the Batalha Monastery is about the closest thing to Hogwarts there is (besides universal studios). 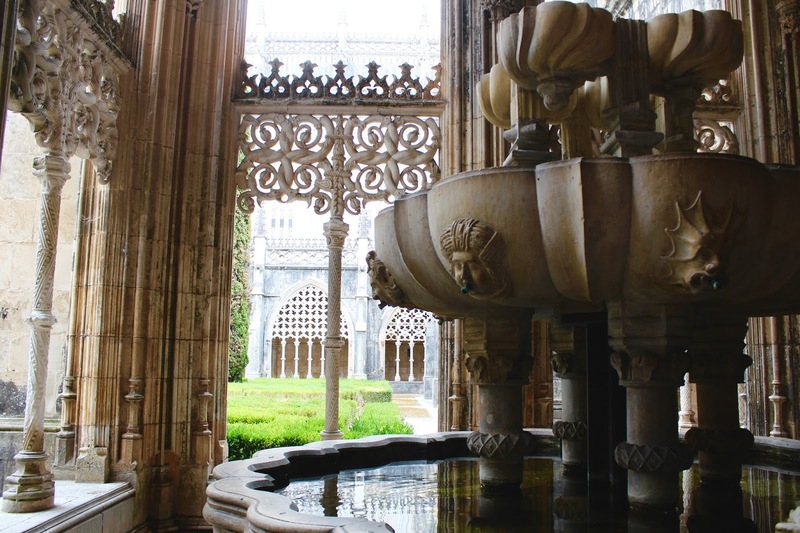 This place wasn't on our initial itinerary, but we thought why not make a pit stop before heading over to Fatima. 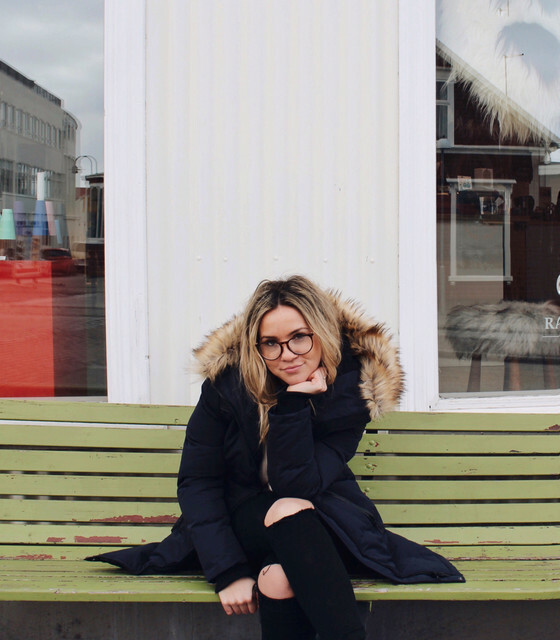 At first, I was a bit hesitant about renting a car, I thought it would be a huge pain and I hate pumping gas, but it actually turned out to be a lot more relaxing. 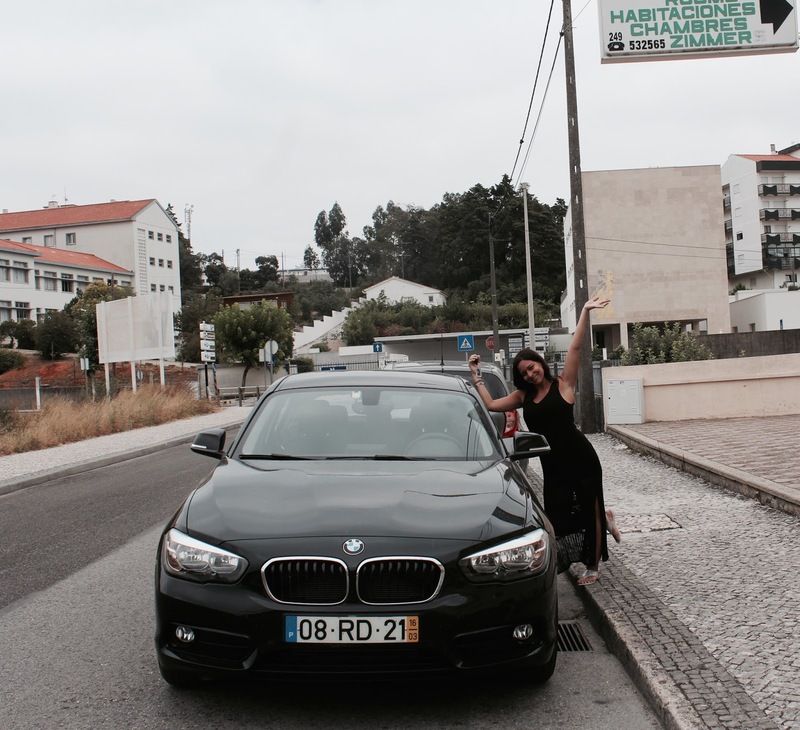 Not only did our BMW beauty let us wake up whenever we wanted, it let us explore way more than a train or tour would of. The bonus? It did not pass judgement for the amount of McDonald's drive throughs we went through. Okay, back to the monastery. 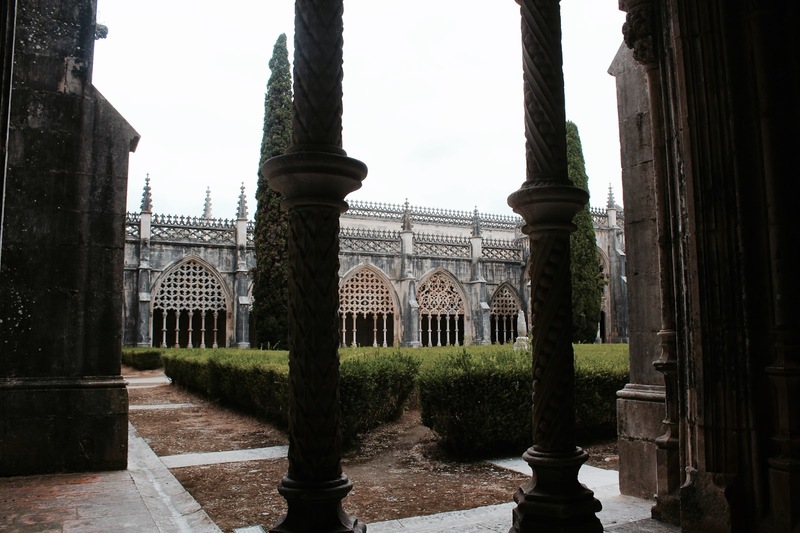 It was actually a pretty cool place to visit and I'd totally recommend checking it out if you're in the vicinity! 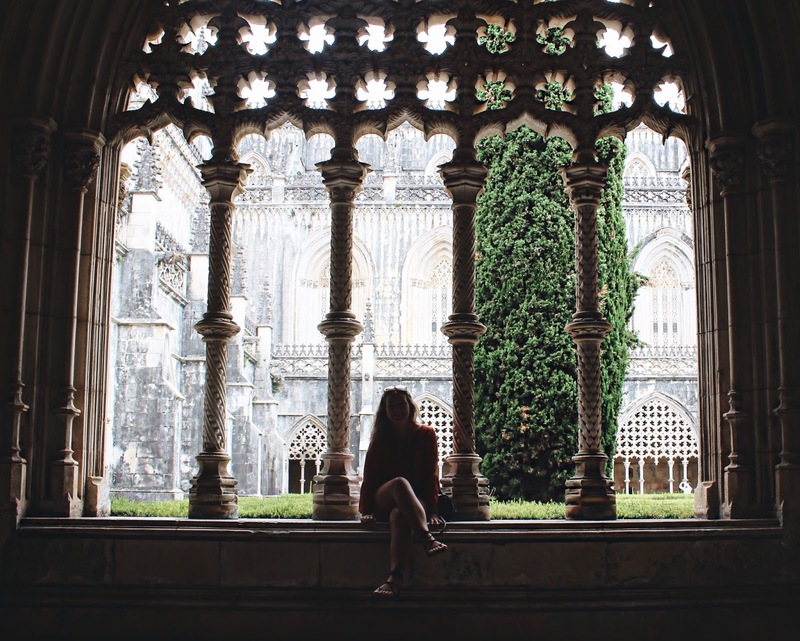 It was built thanks to the Virgin Mary for the Portuguese victory over the Castilians in the battle of Aljubarrota in 1385 in order to fulfill the promise made to King John I of Portugal. Meaning it's hella old and straight out of J. K. Rowling's imagination. 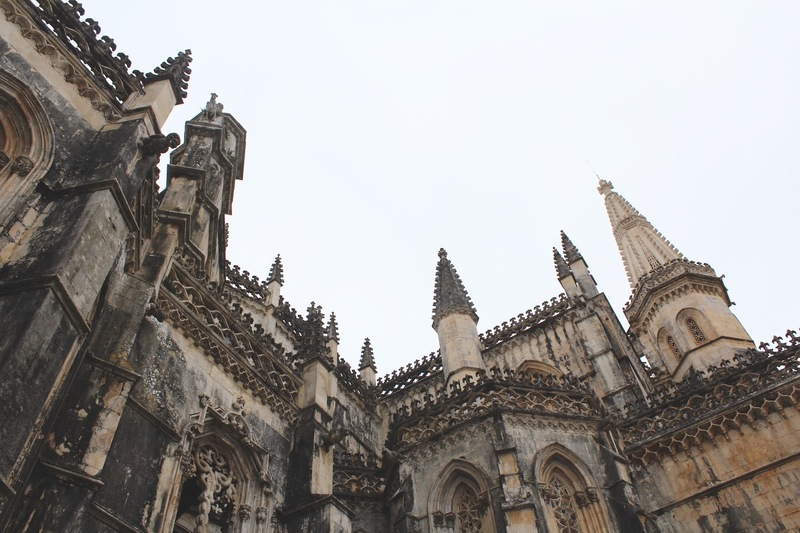 After gallivanting through the extravagant mix of Late Gothic and Manueline architecture and wishing I had packed my Nimbus 2000, we spent the second half of our day sightseeing in Fatima. Don't tell me this is not the first floor girl's lavatory. If you look close enough you can see Moaning Myrtle. 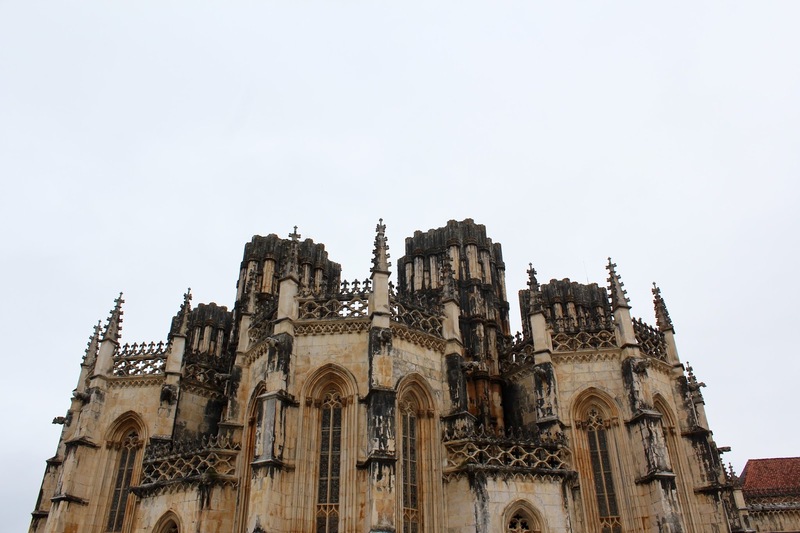 After the Batalha Monastery we grabbed some lunch at Cafe Vieira, jumped in the car and headed to Fatima. 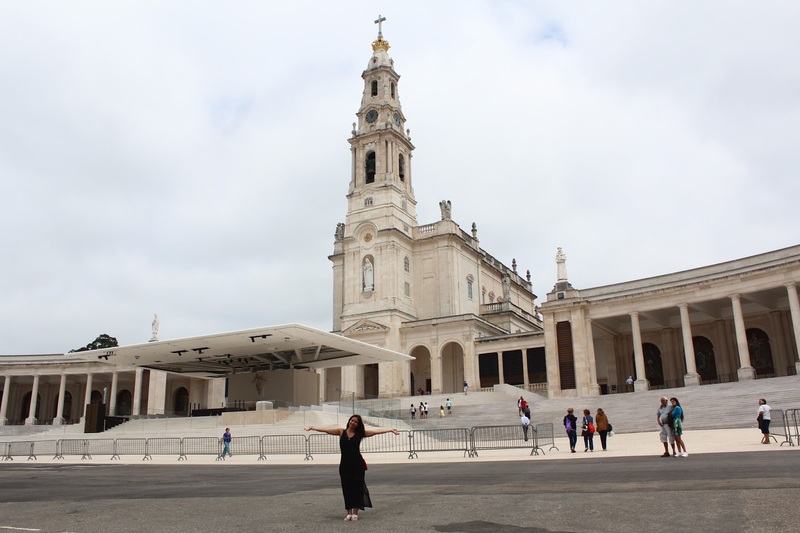 Fatima is always a must see for travellers visiting Portugal and it finally gave us an opportunity to buy our grandparents rosaries and each other matching friendship bracelets. I think we spent more time ooing and awing over the rosary beads in the market than we did peeking into the chapels of Fatima. 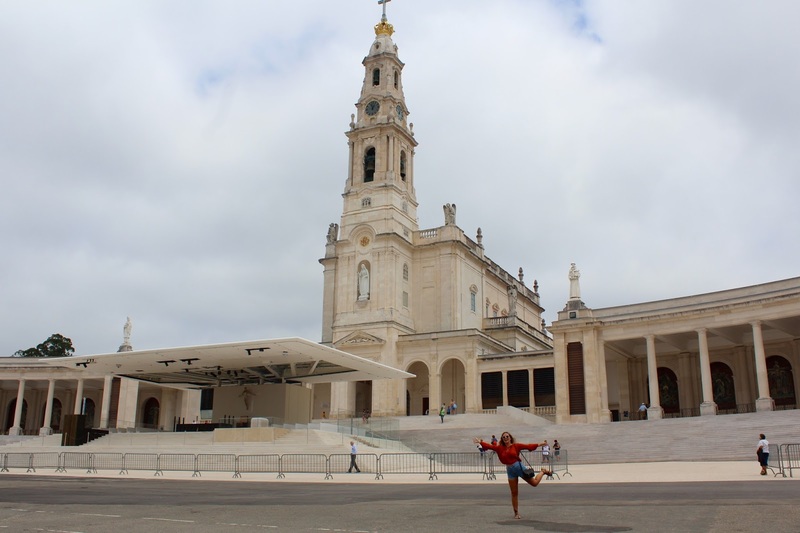 All in all, I'm glad we took the time to go to Fatima to be able to say we've been there, but I enjoyed creeping around the monastery much much more.